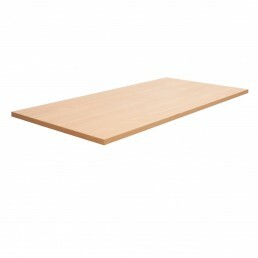 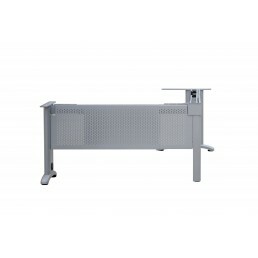 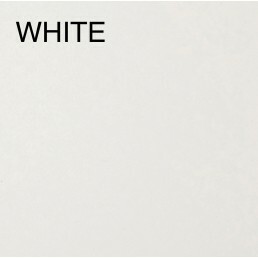 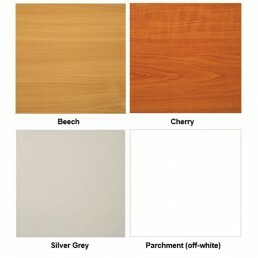 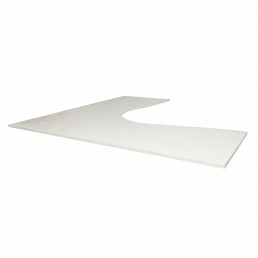 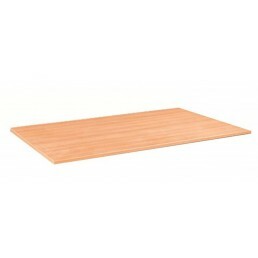 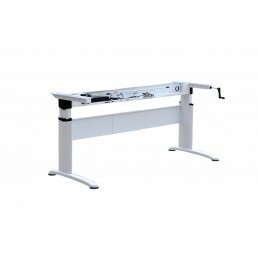 Workstation Return Desk Top OnlyColour:WhiteSizes:W1500*D1500*T25W1800*D1500*T25W1800*D1800*T25.. 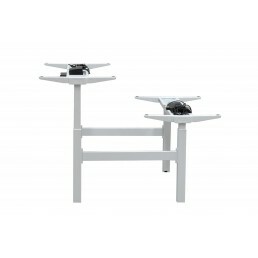 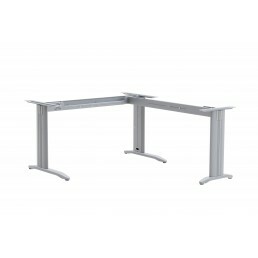 Description:Auto adjustable twin desk frame with one motor for each desk, operating controls for eac.. 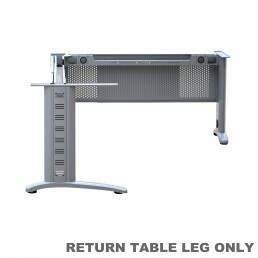 Description:Metal Frame with 3 Legs+ 2 Adjustable BeamColour:Silver GreyCharcoalWhiteSuitable Deskto.. 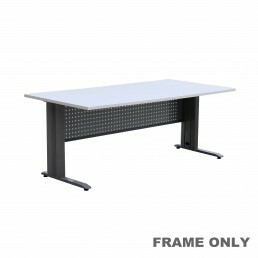 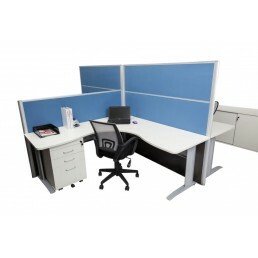 Description:Frame Only - Electric Height Adjustable Desk Metal Size:W1500-1800*D750-900*H705-10.. 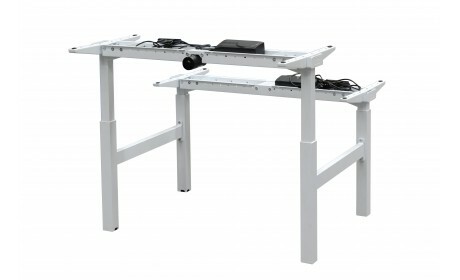 Description:Auto adjustable desk frame with single motor. 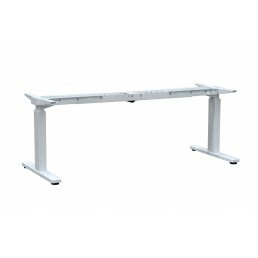 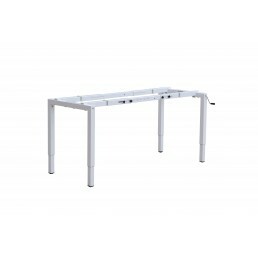 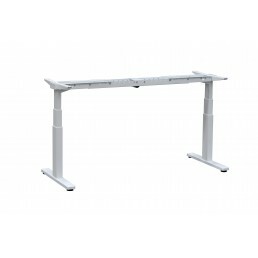 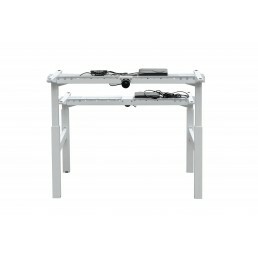 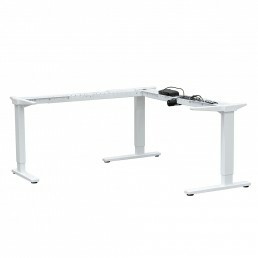 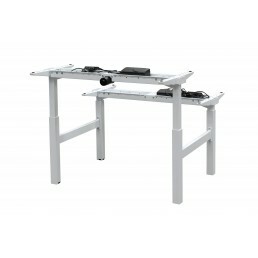 Beam extendable: T1100-1600mm, 2 sections ..
Electric Height Adjustable Desk Metal FrameColour: WhiteOptions:· Single .. 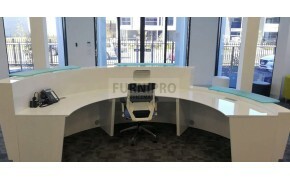 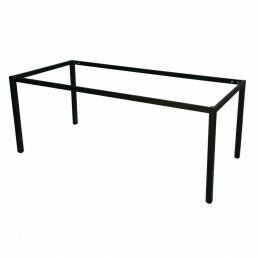 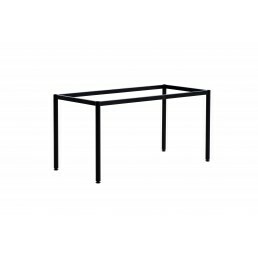 Description:Frame Only - Manual Height Adjustable Desk Metal Size:Suitable for tabletop size: W.. 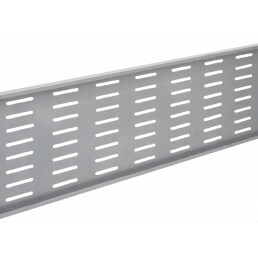 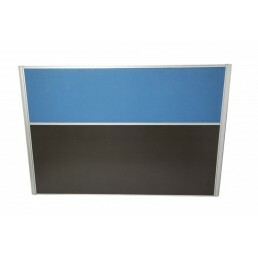 Description:Rectangular Metal FrameColour:Silver greySizes:Suitable for tabletop Size W1500*D750Suit.. 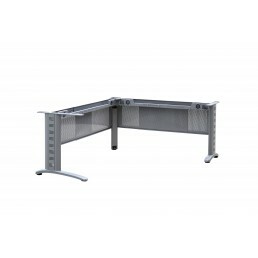 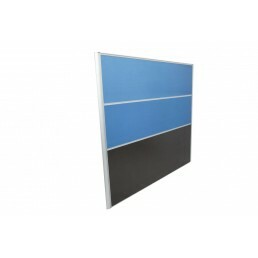 Description:Rectangular Metal Frame with Modesty PanelColour:Silver GreyCharcoalSizes:Suits the desk..
Features· 705mm or 875mm High· 40mm Square Tub.. 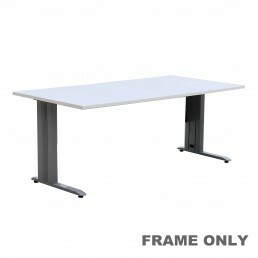 Description:Metal Frame with 3 Legs + 2 Adjustable Beams & 2 Adjustable Modesty PanelsColour:Sil.. 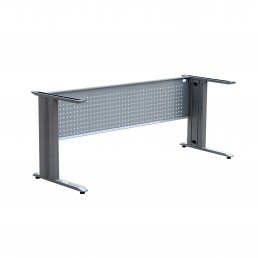 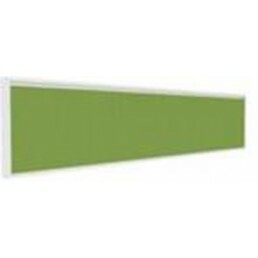 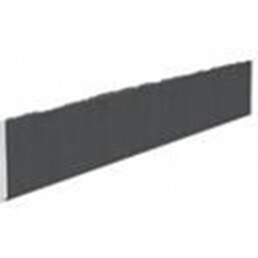 Description:Return table leg Colour:Silver GreySize:W400*H725..
Modesty Panel (957 x 300) For 1200 DeskModesty Panel (1290 x 300) For 1500 DeskModesty Panel (1590 x..